Free standing building in Arrowhead Ranch Business Park. Includes fenced yard with two gates that back to 77th Ave cul-de-sac for easy truck access. Office to warehouse split is apx. 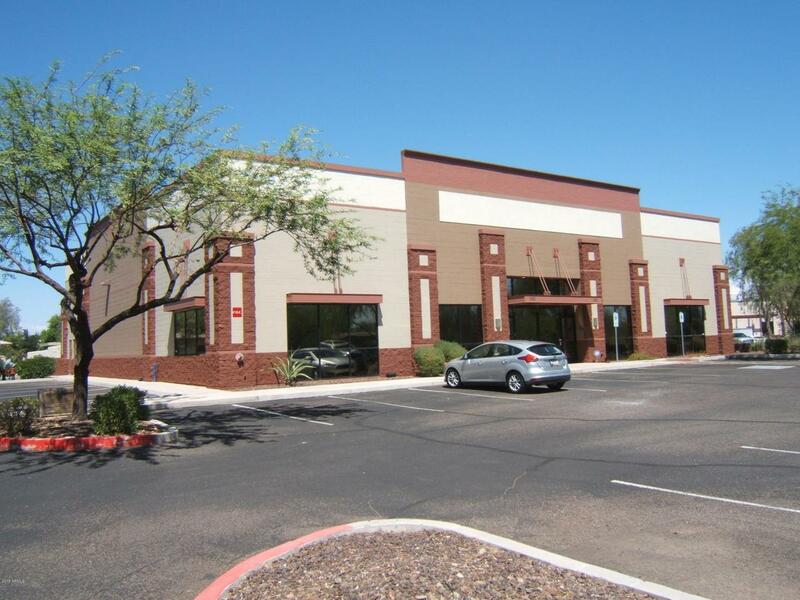 3200 sf office and 5000 sf warehouse. Office contains 10 plus private offices plus big 20'conference room. Lot's of visitor parking. Very rare for buildings to come available in this area. Owner will vacate.